Coach Ernesto Valverde steered his team back into form while Madrid’s slump plunged deeper, with a change of coach sparking a brief revival, only for old weaknesses to float back to the surface. Real’s troubles have accentuated Barcelona’s superiority, not only in terms of points, where there is a 10-point difference between the club in the table, but on the pitch too. Barca’s 5-1 hammering of Real in October came as a knockout blow for Julen Lopetegui, made even sweeter in Catalonia that they were the ones to deliver it. But more generally, every jolt dealt to Real — by Sevilla, Alaves, Levante, Eibar, Real Sociedad and Villarreal in the league alone — has made Barca’s progress appear all the more smooth. 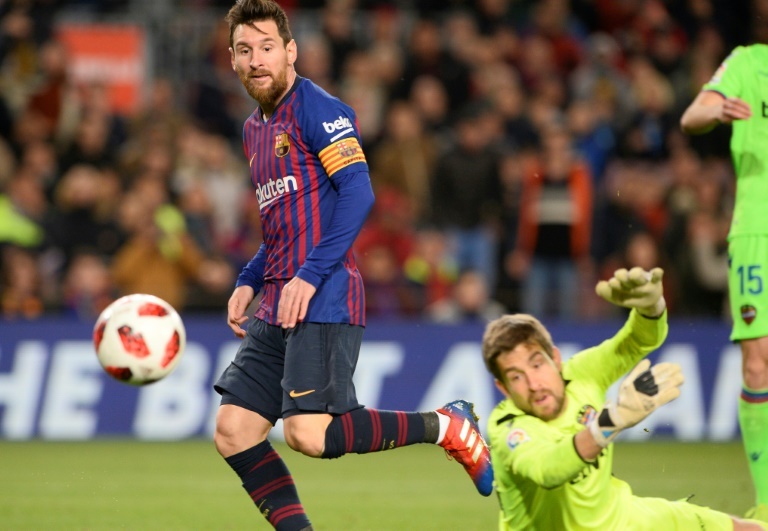 Barca’s 3-0 win last weekend against Eibar was one of their best of the season and there is a sense now of a team hitting their stride, when rivals were already struggling to keep pace. Philippe Coutinho’s absence from Valverde’s starting line-up had become a concern but against Eibar he returned and was superb. Messi and Suarez now have 31 league goals between them while Barcelona’s goal difference is twice as good as that of second-placed Atletico Madrid. The defence, previously creaking, has tightened.